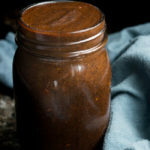 Homemade red enchilada sauce is easier than you might think! 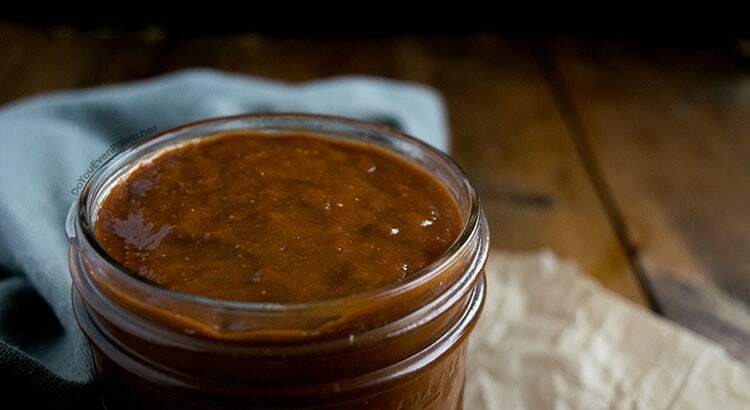 My experience with canned enchilada sauce is limited, but I’m going to go out on a limb and say this homemade red enchilada sauce trumps anything you’ll find in a can. You can whip up this recipe in about 10 minutes. 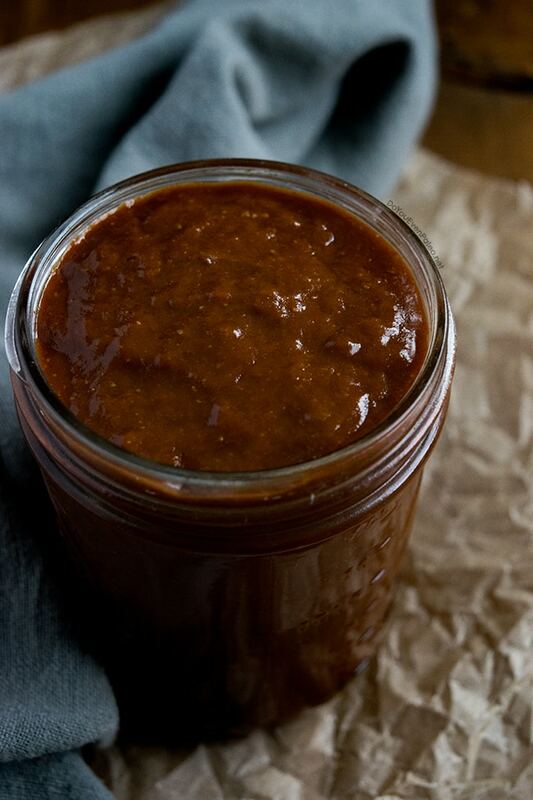 The end result is a thick, complex, spicy sauce that you can use for your favorite enchilada recipe. Oh, and did I mention that it’s gluten free and paleo? Since I went paleo, I often find that making foods from scratch is easier than I’d assumed. (I suspect I’ve been writing that in every post lately…) For example, making homemade nut and seed butters takes little time and effort, and costs insanely less than buying it at the store. Same goes for homemade ghee. Sure, I still buy certain luxuries like protein powder for post workout or Primal Kitchen collagen bars. I enjoy trying new kombucha and I have a few favorites…so even though I regularly make my own at home, I still leave the grocery store with a bottle. All of that to say—try making something new at home. You might be surprised how simple it really is. When I decided to make enchilada sauce, I thought I’d be spending all morning in the kitchen. When I began looking up traditional recipes to research and compare, I kept doing double takes. 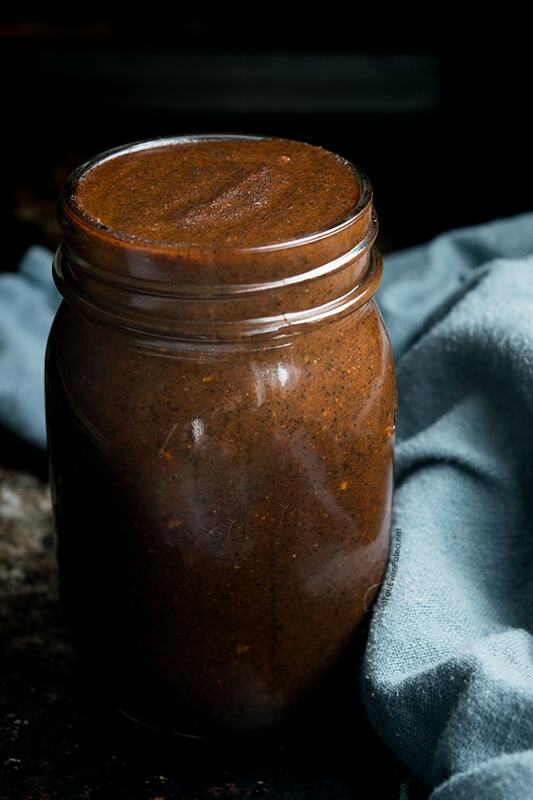 Can you seriously make enchilada sauce in 10 minutes? Yes, yes you can! And you probably already have the ingredients on hand. No excuses. Let’s get cooking! Heat the olive oil in a saucepan on medium heat. Whisk in arrowroot powder until a thin paste forms. Add and chili powder and stir, cooking for about 30 seconds until the bright red color turns a bit brown, whisking constantly. Add tomato paste, chicken broth, cumin, garlic, oregano, onion powder and salt, whisking until fully combined. Cook for 8-10 minutes on medium heat, stirring occasionally, until reduced and thickened. Remove from heat and allow to cool. Transfer to a jar for storage. Will keep in the fridge for 1-2 weeks. Don't subscribe All Replies to my comments Notify me of followup comments via e-mail. You can also <a href='https://www.doyouevenpaleo.net/comment-subscriptions/?srp=2208&srk=87505361eee98908ddf6ccb8681f50d6&sra=s&srsrc=f'>subscribe</a> without commenting.